Летчик-испытатель Майкл Донт (второй слева), Фрэнк Уиттл (второй справа) и Джордж Картер (первый справа у четвертого прототипа Глостер F9/40 (DG 205/G) с двигателями W.2B/23. 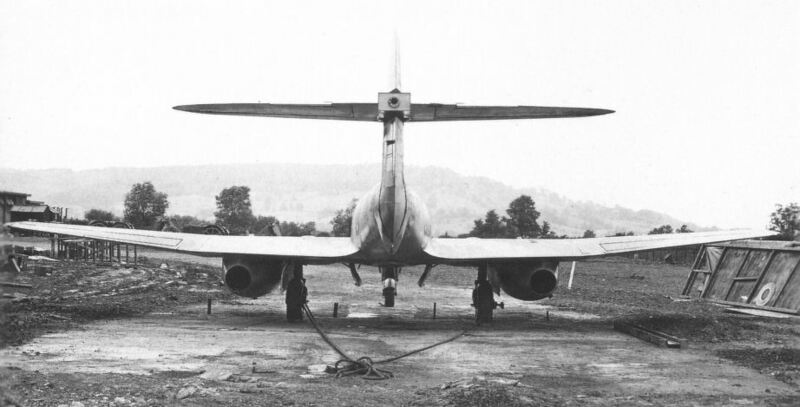 Line-up in front of F9/40 DG205 which was fitted with W2B/23s and first flew on June 12, 1943. 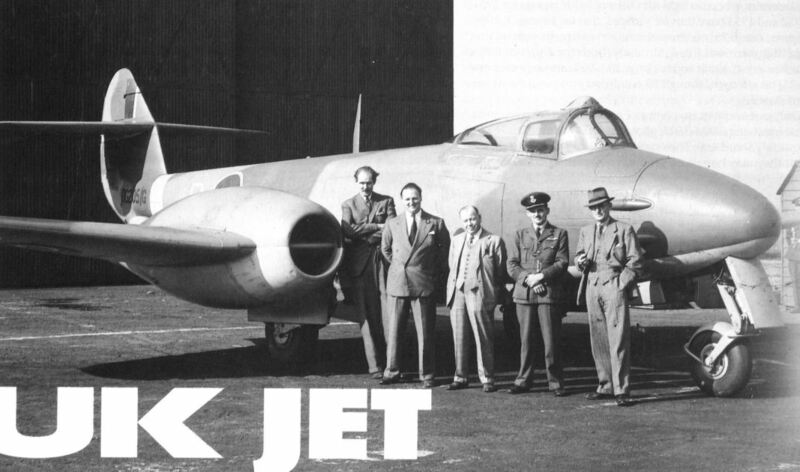 Left to right: John Crosby-Warren, test-pilot; Michael Gaunt, chief test-pilot; Frank McKenna, general manager; Frank Whittle, W G Carter, designer. Первый опытный "Метеор" - Глостер F9/40 (DG 202/G). 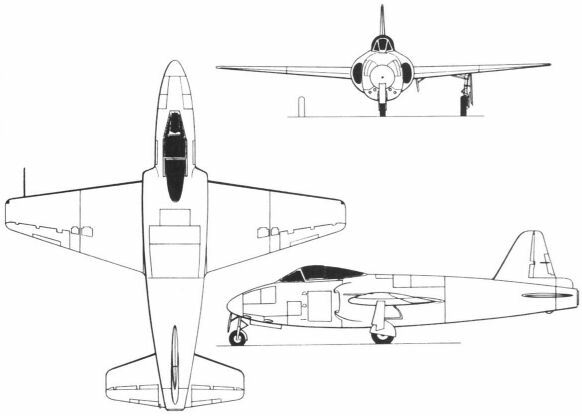 Intended as the first F9/40, DG202 was fitted with W2B/23s and first flew on July 24, 1943. 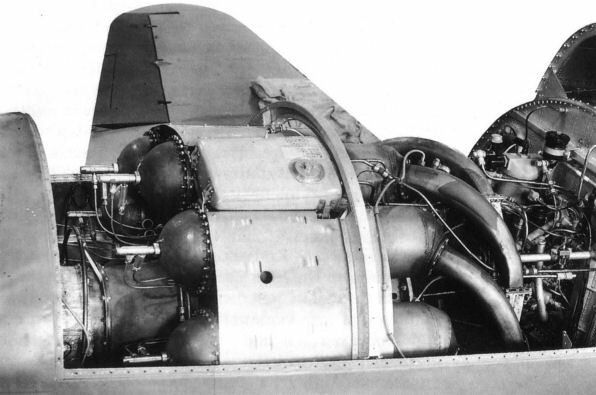 F9/40 DG204 had two MetroVick F2 axial jets. 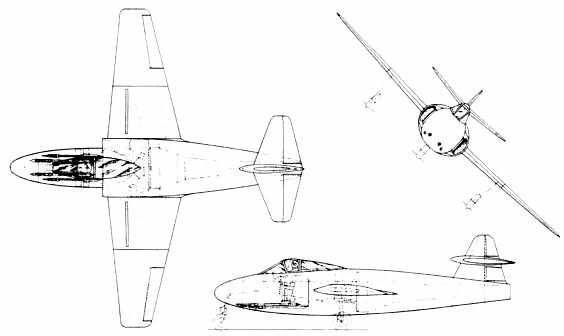 Illustrated tied down for early ground runs, it first flew on November 13, 1941. 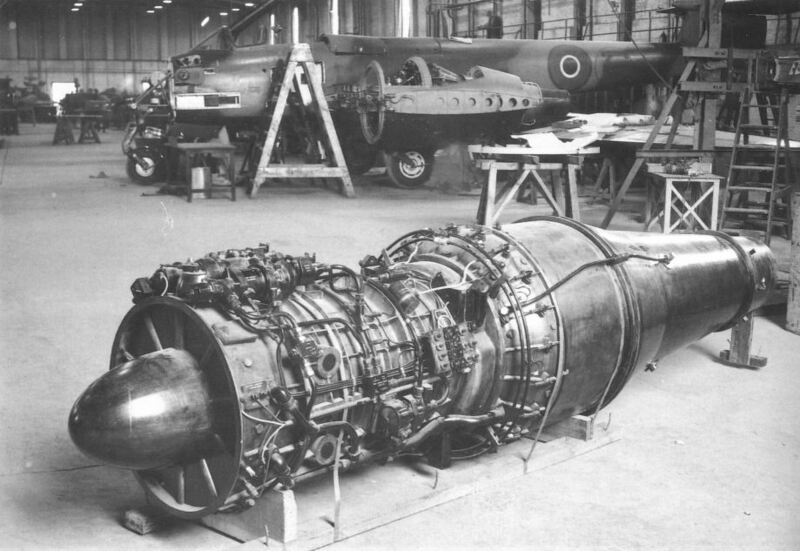 A mock-up MetroVick F2 in front of an F9/40. 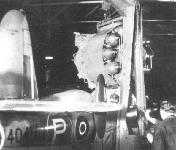 Unpainted E1/44 in the original configuration. Forward view of the E1/44 Ace prototype TX145 at Moreton Valence in 1948. Третий опытный E.1/44 со стреловидным стабилизатором, установленным на киле. 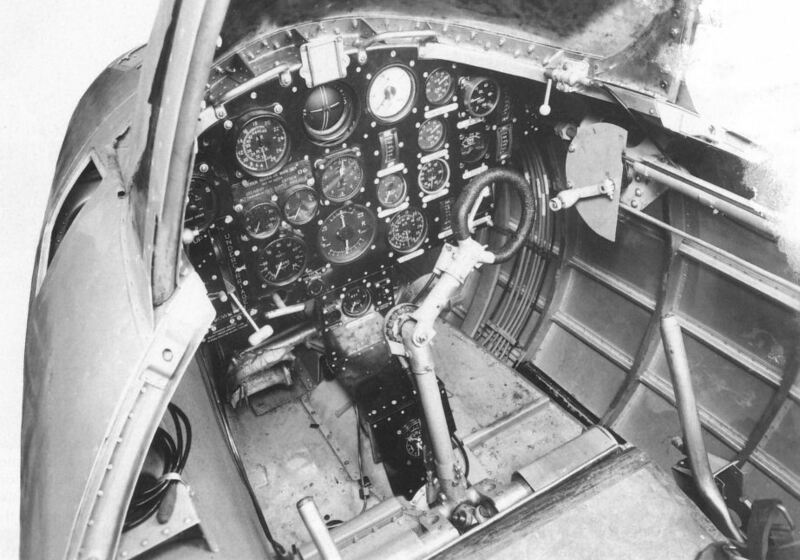 E1/44 Ace TX148 in flight. 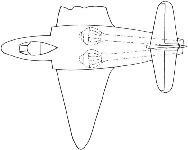 Gloster E1/44 drawing P.175 dated March 3, 1944. 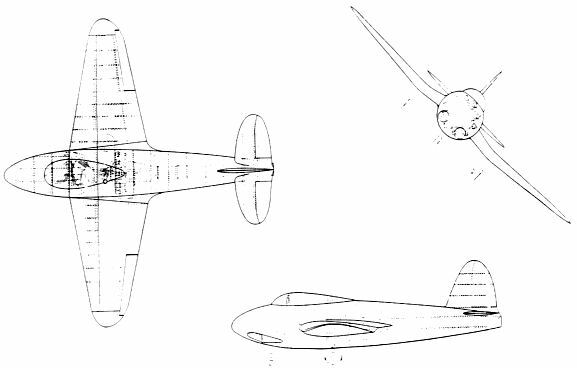 Rough RAE sketch of the Rocket from a report comparing wind tunnel tests of the Meteor, Ace, Rocket and Vampire. It os the only known drawing of this project. 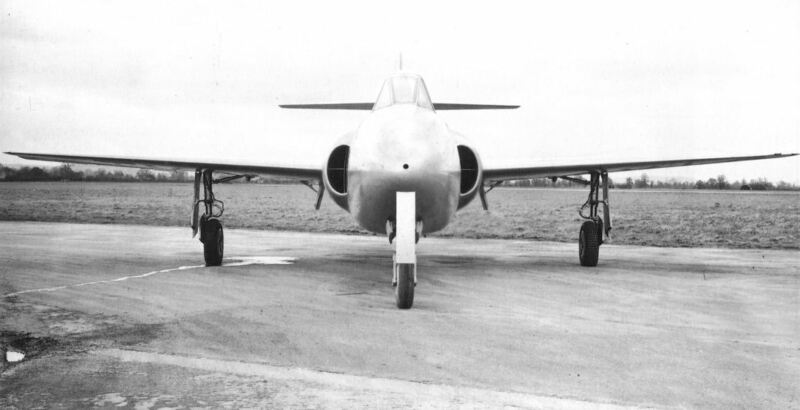 The Gloster F9/37 prototype L8002 of 1939. 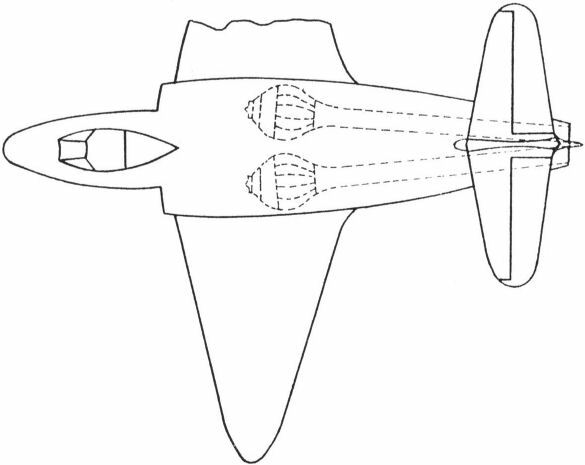 This design was revamped for Specification F18/40 for a night-fighter, but gave way to jet developments.